A new project is set to result in the production of 12 000 metric tons of certified drought-tolerant maize seeds over the next three years. The Drought Tolerant Maize for Africa (DTMA) Scaling Up initiative follows on from the original DTMA project, which was launched eight years ago in 13 sub-Saharan countries and led to more than 200 drought- and pest-resilient maize varieties, in turn boosting yields. 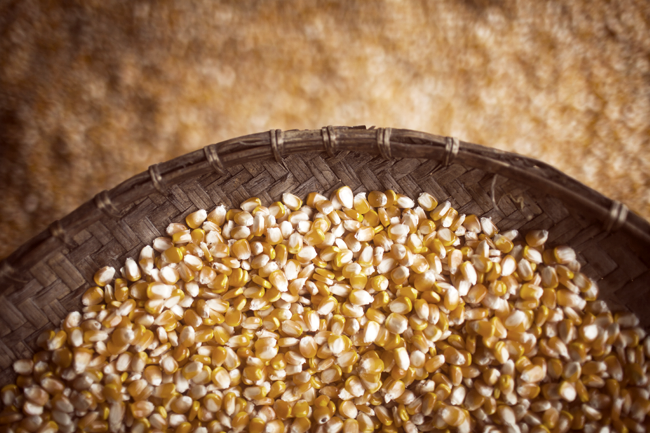 Implemented in seven of the original 13 countries (including Ethiopia, Kenya, Mozambique and Tanzania), the latest initiative aims to engage private seed companies, thereby multiplying hybrid seeds and benefiting an estimated 2.5 million people. As reported by SciDev.net, the hybrid seeds have seen considerable success, with some farmers doubling their maize yield on semi-arid land that previously produced poor-quality crops.